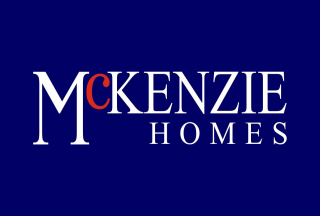 Mckenzie Homes are proud to present This cosy One bed Basement flat, Ideal for couples. Available from 1st March 2019. 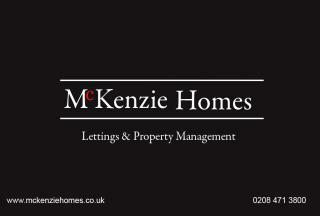 Mckenzie Homes are proud to present this New Refurbished to the market is a one bedroom 1st floor flat. The property comprises of One bedroom, bathroom, kitchen, reception room, Local amenities can be found minutes away on the High street including numerous shops and restaurants. 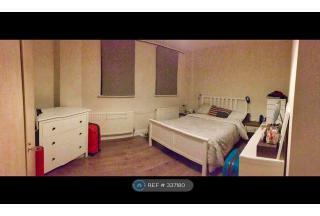 Transport links are minute walk to Eastham underground station easy access to The City.